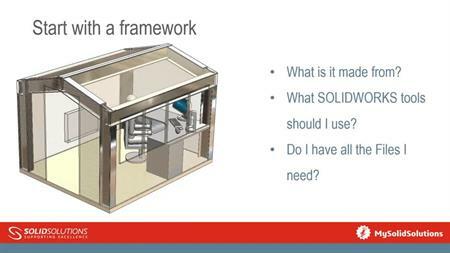 Learn how to easily created SOLIDWORKS drawings of your Welded Structures. Automatically create cut lists, automatically balloon components add weld notes. 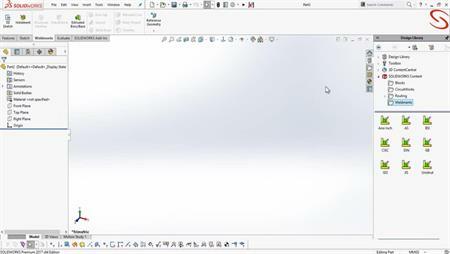 Exploded your assembly to easily create build sequences. 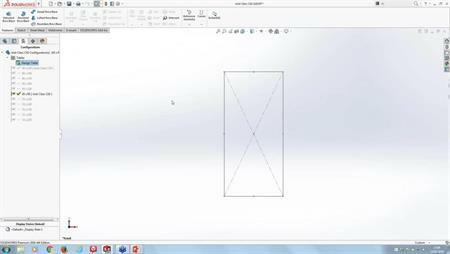 Welded structure drawing is quick and easy with SOLIDWORKS 3D CAD.